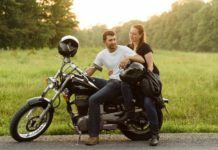 What happened to the older regular motorcycles? Where did they go? Nowadays, the brands compete against each other and they are making their bikes faster, bigger, better. Not everything is about that though. 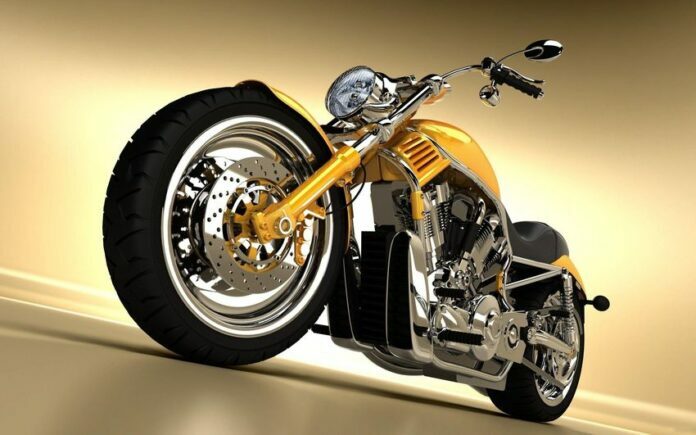 True motorcycle enthusiasts will love even those models which are inexpensive without fancy details. But how do you find some models? 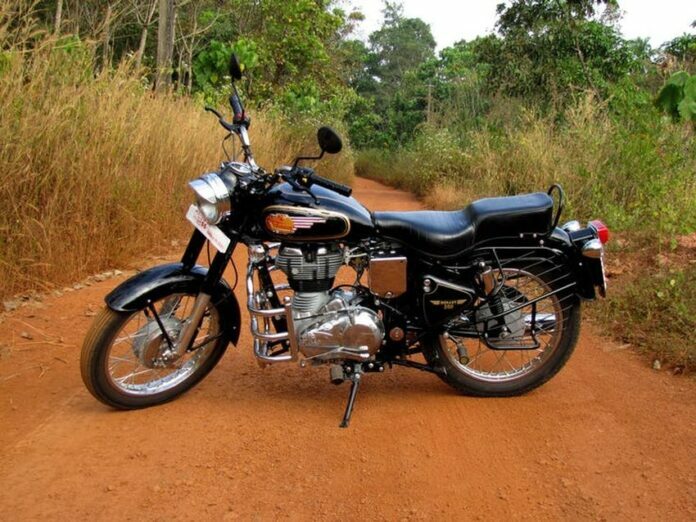 We will help you with this list of 25 two-wheelers that are quite cheap. For only $1,000, you can get in possession of this one. It comes with an inline four engine that produces 85 horsepower. The top speed this motorcycle develops is up to 145 mph. The Sportster appeared for the first time in 1957 in order to compete against the British rivals and it has been produced for quite a while. 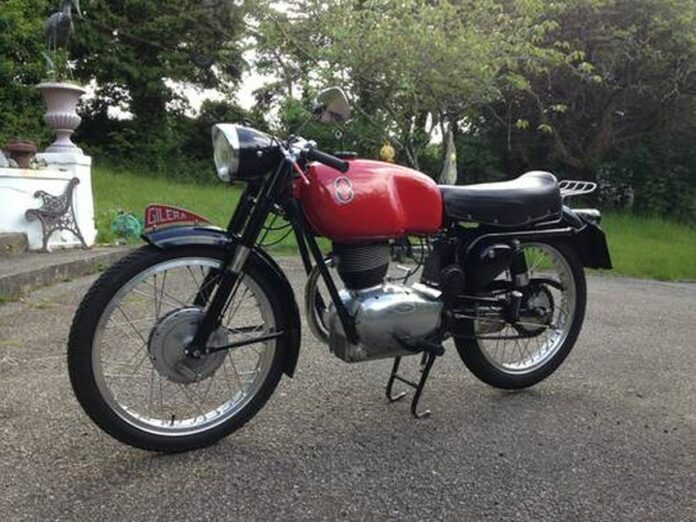 This is a bike with tradition and history so it must cost a fortune, right? Wrong – you can pick one up for approximately $2,000. The pricing of this Suzuki ranges from $1,000 to $3,000 depending on its condition. It is powered by a 4-cylinder engine and the maintenance is straightforward. With 89 horsepower, what more can you ask? 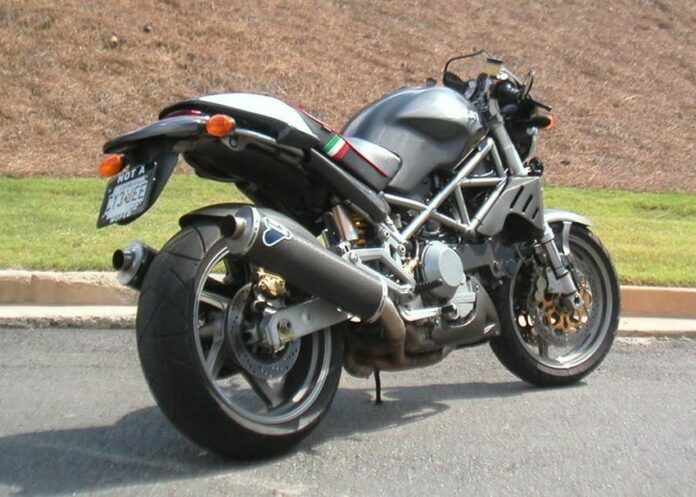 The Monster 600 debuted in 1994 and it didn’t take it long to become one of Ducati’s most famous bikes. The looks and the name go together but only 50 horsepower don’t quite justify the “monster” part. Still, one of these can be found for at least $2,000. 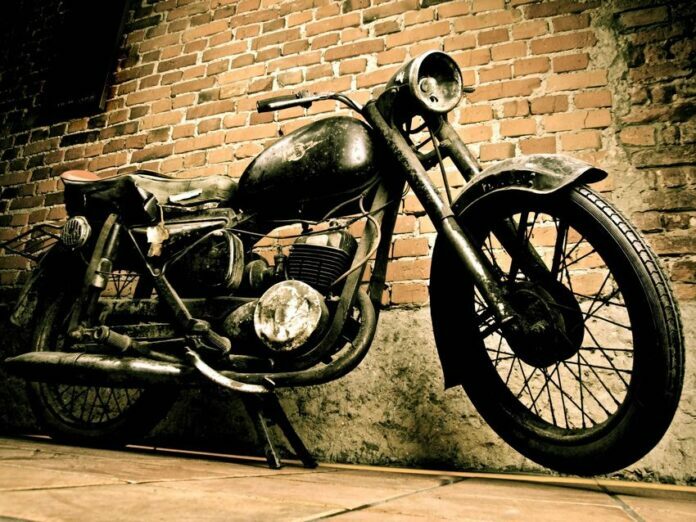 The Enfield Bullet originates from Britain, but they moved the production to India. 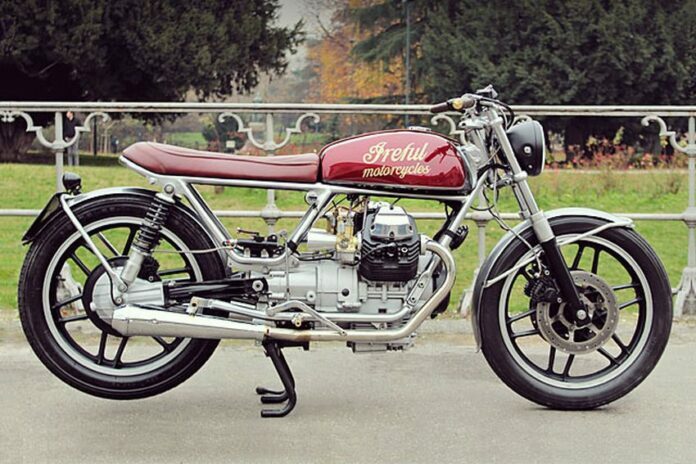 Even so, the bike remained the same for more than 40 years! The Bullet has a large fan base, partly due to low pricing. 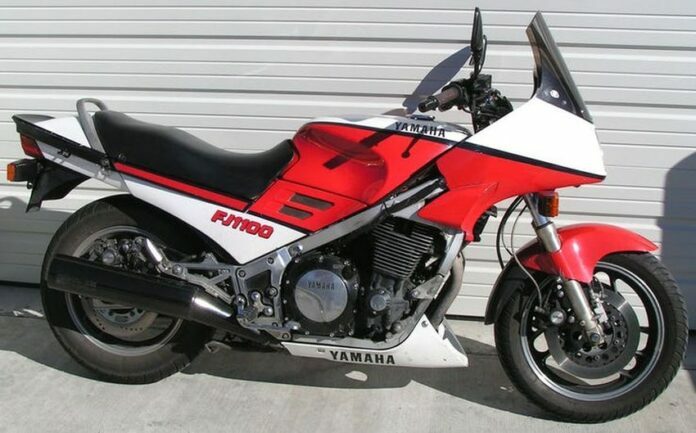 When the Yamaha Virago hit the market in the early 1980s it was designed to aim at people who liked motorcycles but couldn’t quite collect money to buy an expensive unit. It was available with several engine options and no matter which one you would choose, it was worth it. 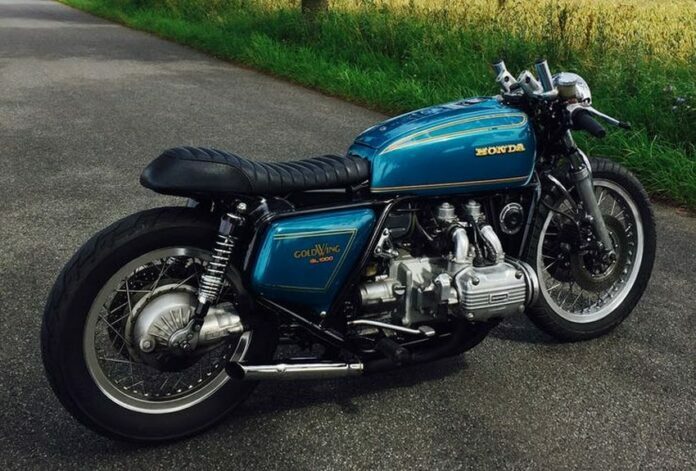 The GL saw the light of the day in 1975, but nobody expected from this bike to become so successful. 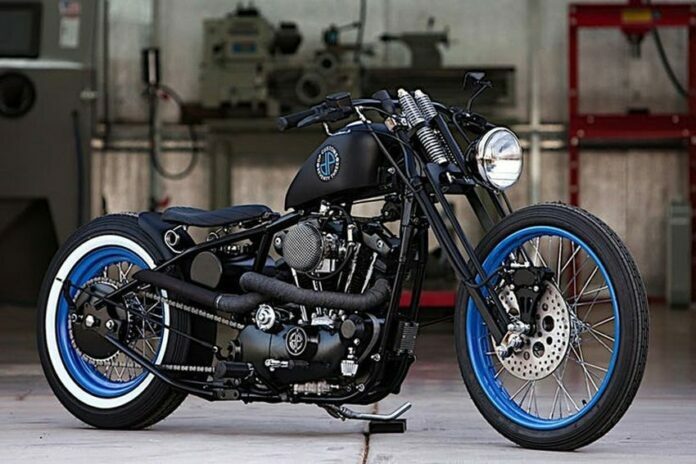 If you have a taste for massive bikes, this one is right for you. The maneuverability is surprising, considering the size of this thing. Gilera won the 500cc World Championship six times, year after year from 1950 to 1957. Winning races was great for marketing but to make profit the company actually had to sell the motorcycles. Today, this model can be found for approximately $2,000, which is quite a bargain. 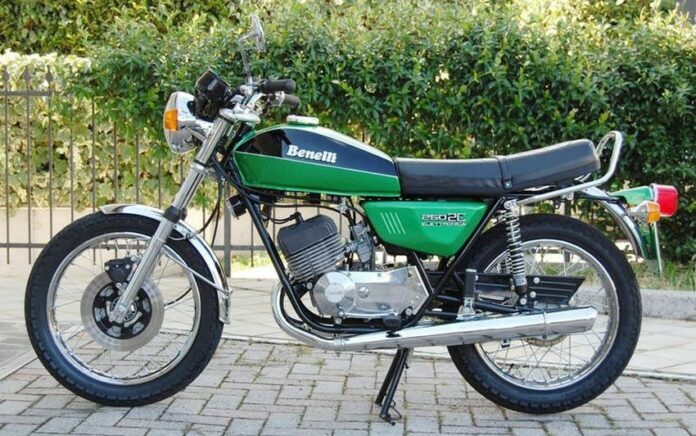 The Benelli 250 2C is a classic stroke bike and if you love such models, this might be the best one. However, gas and oil need to be pre-mixed, but that’s the price you have to pay. And of course, there’s the price for the bike itself, ranging from $2,500 to $5,000, depending on the type of breaks mostly. 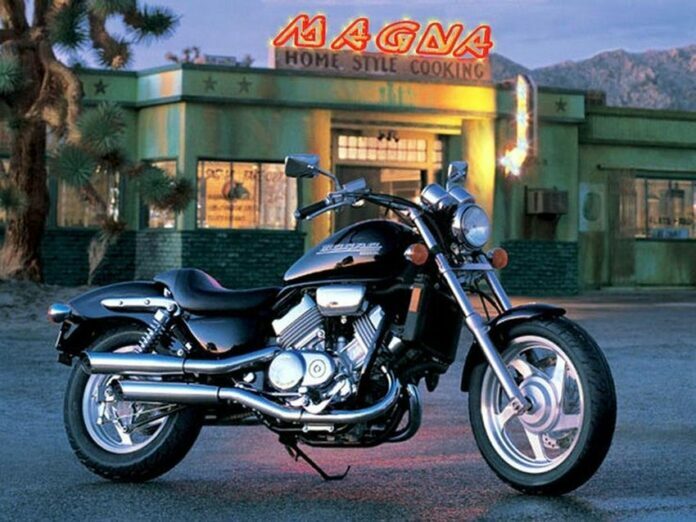 Honda wanted something refreshing so they came up with the Magna model in 1982. This has always been a powerful bike that will let you ride in style and today, they can be found for just $1,000 to $1,500 tops. 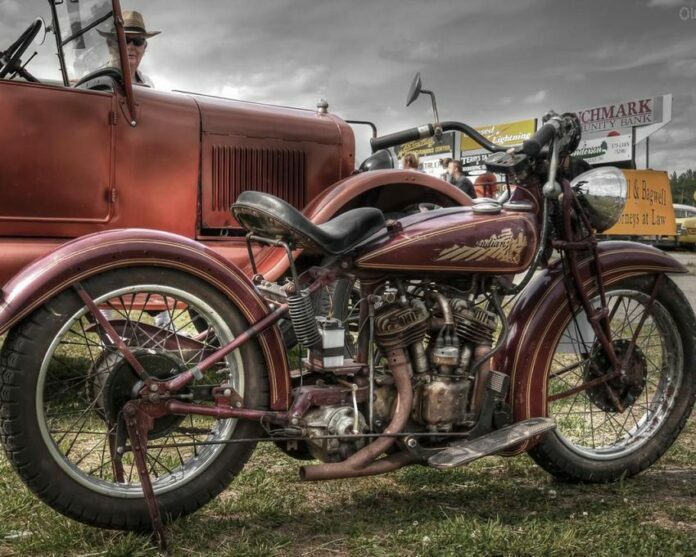 This particular model was equipped with a 562cc air-cooled, single cylinder, four-stroke engine that generated 46 ponies. If you are tall, this bike is for you and it can be found online for approximately $2,600. Ducati fans must be familiar with the Super Sport name. It dates back to 1972 when Ducati triumphed at the Imola 200. 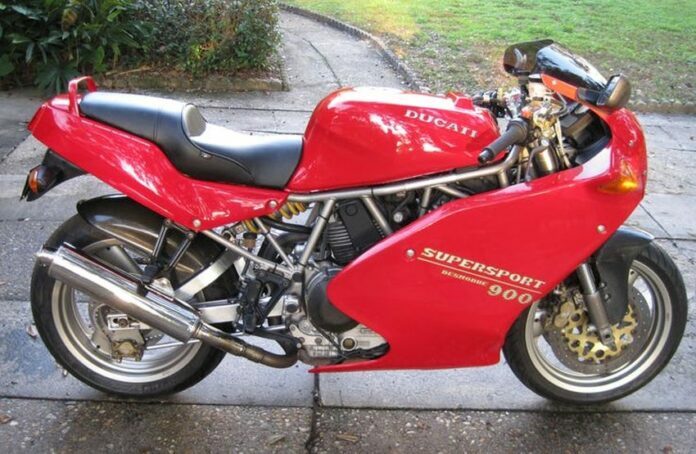 This Ducati SS isn’t a sportsbike that can be compared to the units we have nowadays. But if you would like to have this 90s styled model, you don’t have to pay a lot. 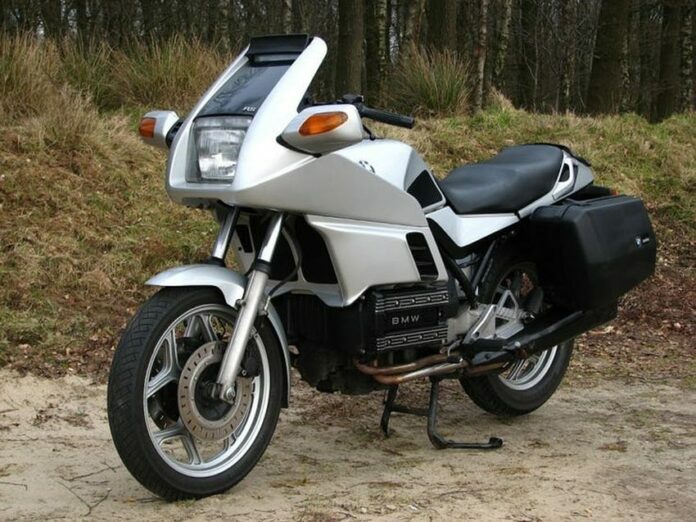 The BMW K100 comes with a four-cylinder 987cc engine that was in production in mid-1980s and early 1990s. This bike is reliable and it is built to last. That is why plenty examples can be found on sale today. Luckily, they are estimated between $1,000 and $4,000, but don’t let the mileage scare you. These bikes have come a long way. 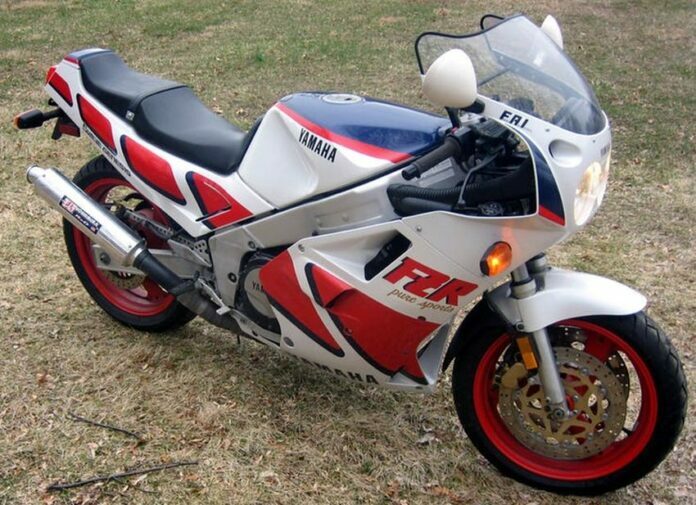 Yamaha took their 1000cc warhorse and introduced the FZR version which would later become “Bike of the Decade”. 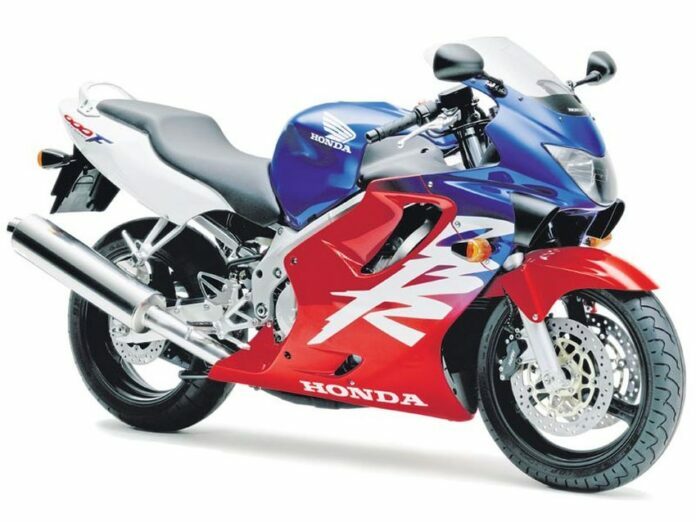 Whether you agree with this title or not, the FZR1000 was quite a monster and you can get hold of it now. The cheapest examples start at $2,500 but the price can go as high as $6,500. 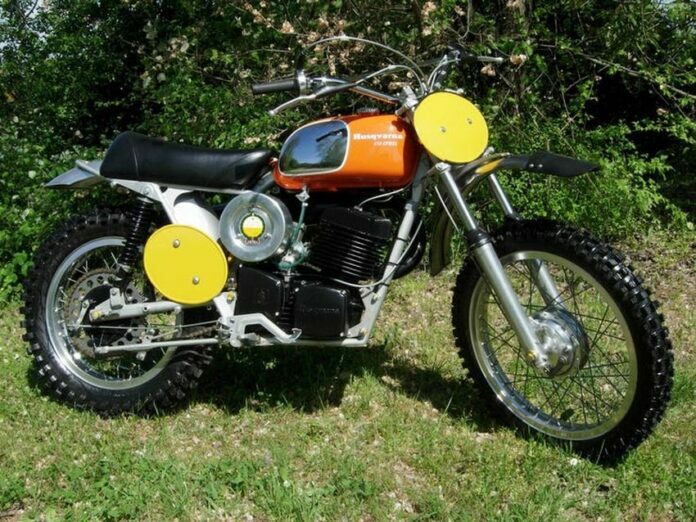 Husqvarna has taken part in off-road events since the 1930s and they have launched some memorable models over the years. 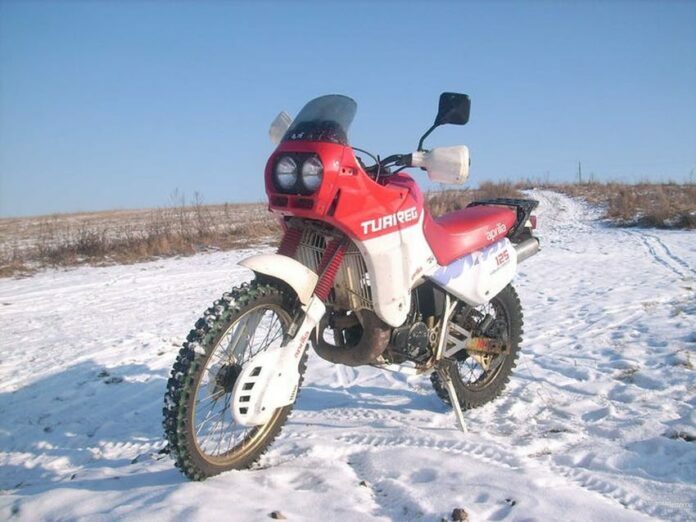 The CR 450 was one of those bikes, but it turned up to be a total disaster. No wonder why it is cheap today. 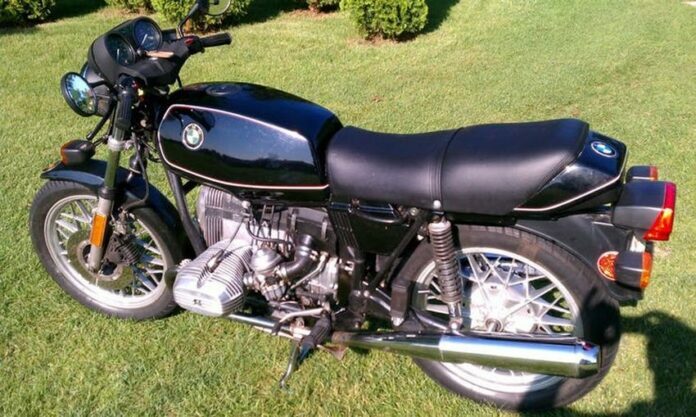 The BMW R45 came out in the late 70s and it featured a modern design. Almost 30,000 vehicles were sold before the production ended. If you failed to get the vehicle then, why don’t you do it now? Rumor has it that it is quite cheap. 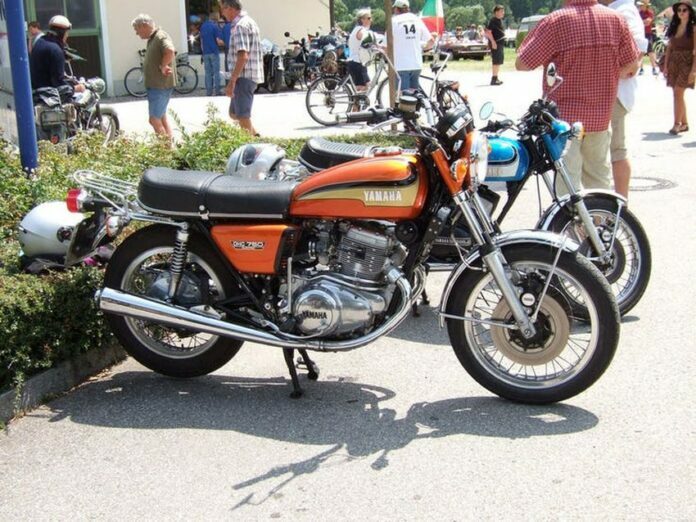 The TX 750 was supposed to be a popular Yamaha release, but it was presented in 1973 and the production ended one year later. Yamaha struggled with vibration issues and the crankshift used to blow up as well. It can be purchased even today for less than $2,000 but not many people are interested. This hit the roads in 1986 with a bulletproof engine and until the end of production eight years later, the design saw only minor changes. 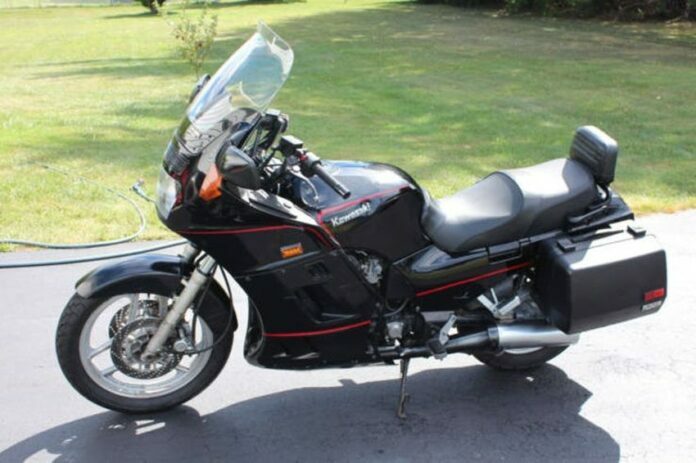 This is quite an interesting bike to own and you can purchase it for $2,000, while some examples cost up to $4,000. 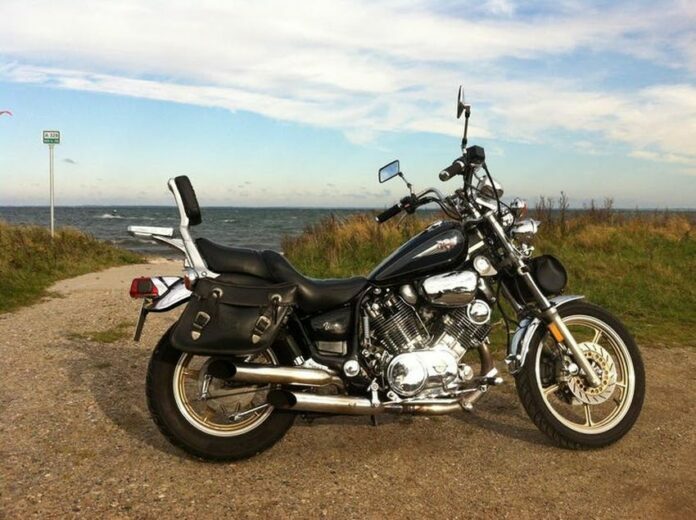 This bike is not that popular as some other motorcycles on the list, but that’s exactly what evokes interest. 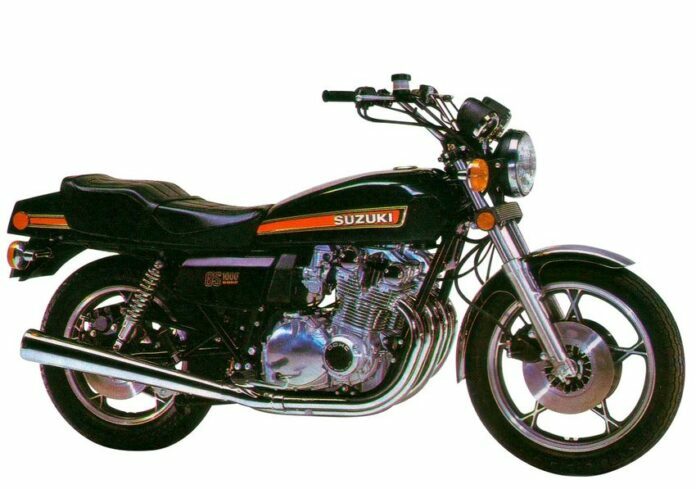 It packs a 346cc V-twin engine good for 35 horsepower, which was alright for 1977 when the bike was launched. Interestingly enough, it was never sold in America, but it is still sold in Europe and anyone can have it for only $2,000. 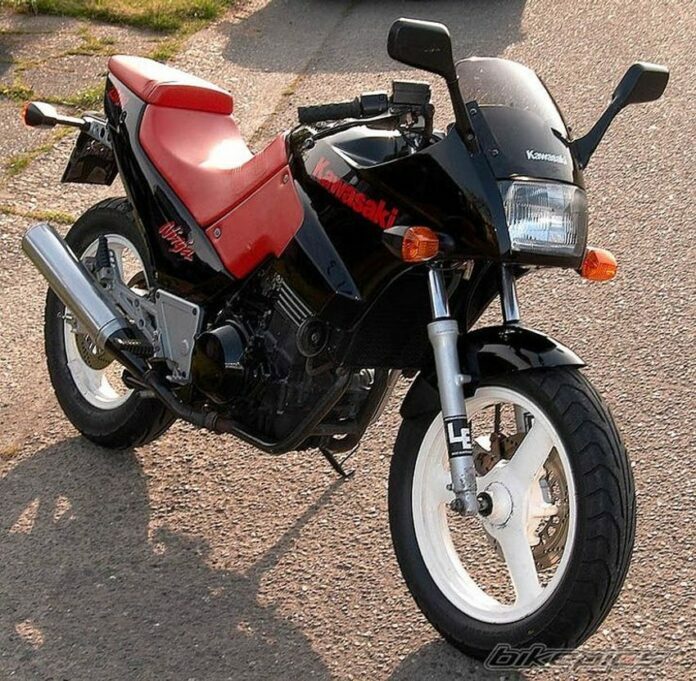 The classic Ninja 250 is not a laughing stock as many believe. When the third-gen came along in 1988 it didn’t change much until 2008. Parts are available at every corner and while older models cost only $700, newer can be found for about $2,000. 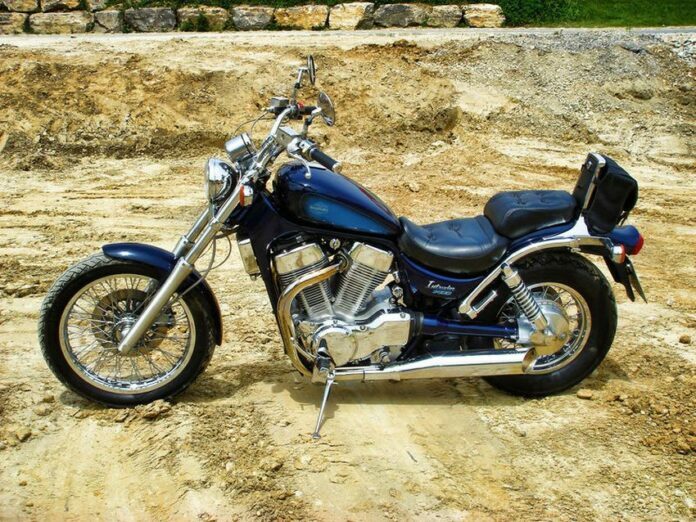 The Intruder 700/750 used to be produced by 1991 and with it Suzuki tried to enter and compete in the cruiser market. The people either loved or hated this model. And if you love it, you know what to do – luckily, today, this one is quite cheap. 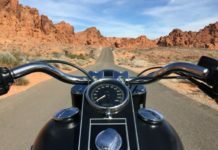 Triumph is one of the names every motorcycle enthusiast must know. But are you familiar with the BDG 250? 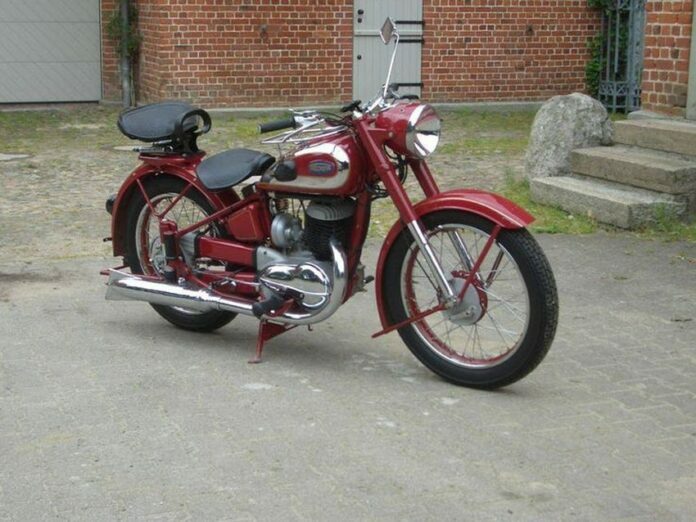 It used a 248cc Split Case single twin cylinder engine that delivered only 12 hp. The top speed was 68 mph but drive it downhill and it can go even faster! Several magazines called this model Bike of the Year in 1984. If you collect only the best from the past it is totally worth it to spend money on this one. And you will not have to spend much either since it is available in the price range between $2,000 and $4,000. 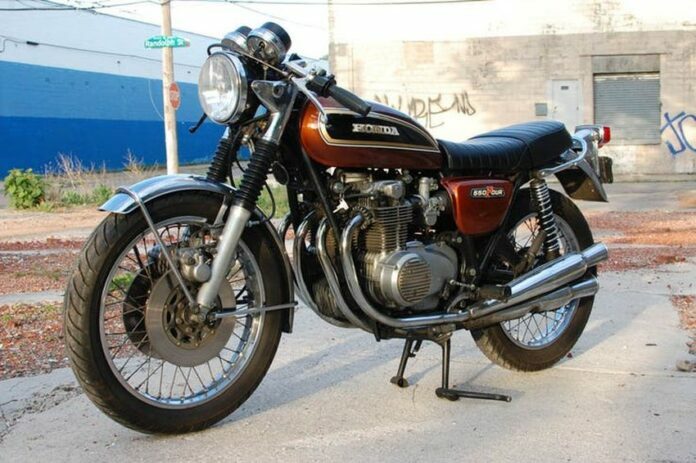 The Honda CB550 was well-received in the United States, from the moment it set its wheel on the ground. However, it spent its life in the shadow of the Honda CB750 which is why today, this bike costs only $1,500. 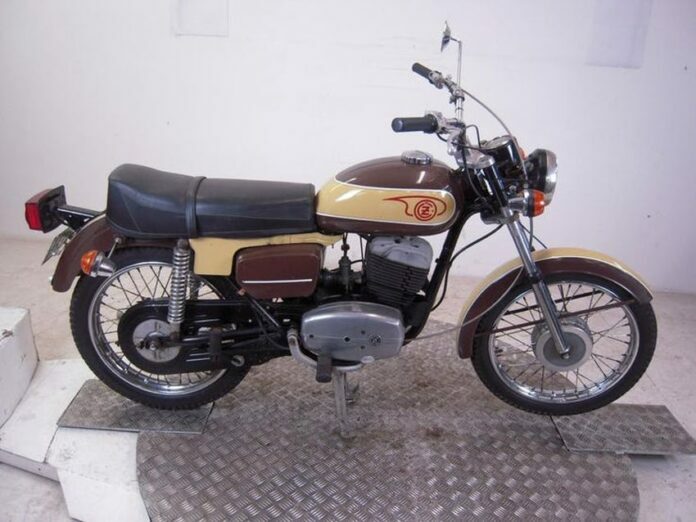 JAWA Motokov is a company that was established in Prague, former Czechoslovakia in 1929. This is a simple communist bike great for running your daily errands in the city. Even though it is old, it is quite unbreakable and it runs no matter what. If you like to experiment, try buying this model. You will be positively surprised.